Liz is a fully registered Osteopath with the General Osteopathic Council. She graduated in 2003 from The College of Osteopaths and Middlesex University with a BSc (Hons) in Osteopathy. 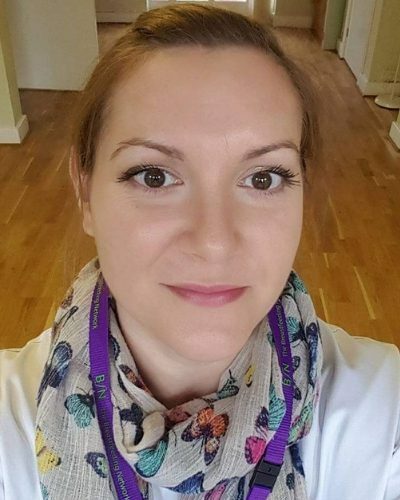 Liz is passionate that Osteopathy should be available to everyone, and regularly treats multiple generations of the same family, from newborn to centenarians! Since graduating, Liz has completed several courses on using Osteopathy throughout pregnancy and for supporting newborns. Since having her son in 2011, Liz has also trained as a breastfeeding peer supporter and has a keen interest in combining this with Osteopathy. and for infants up to 12 weeks old £35 new patient and £25 follow up.